Book Your Wedding day at this Unique and beautiful venue today. 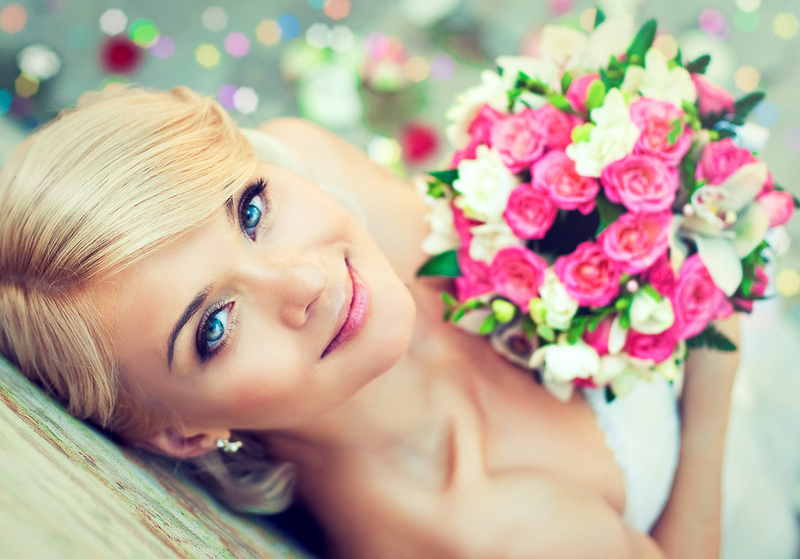 Let our professional team advice help you plan your perfect day. For more information, complete this form and we will call you back. 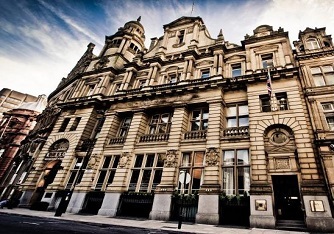 The St James's Club has characteristic style, is a stunning location, for fine dining & exceptional personal service... In fact nothing's too much for your perfect day. Our team know how important it is to get things right and will ensure that on your big day everything runs smoothly so you can sit back, relax and enjoy the day with friends and family. The Club has close links with Manchester Cathedral and St Ann`s Church as well as being in near proximity to the Manchester Registry Office. In addition the Club has arrangements with a number of Hotels and Car Parking facilities and can offer preferential rates to guests. Please ask for more details, the staff will only too happy to advise you. 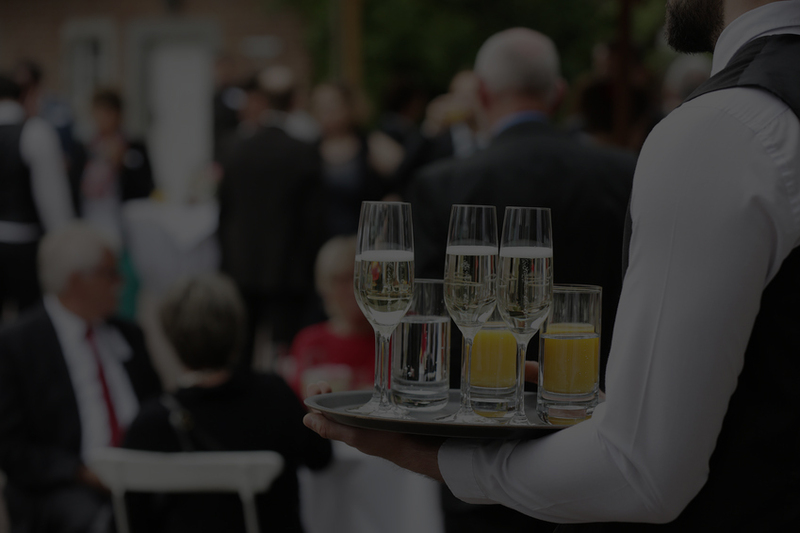 When you select The St James`s Club for as venue you are buying more than service, you are buying the confidence that your event will be a great success. The Club possesses three separate suites which make it an ideal venue for small intimate gatherings or functions for up to eighty guests. Each room has its own facilities and own unique style and personality. The Club has enjoyed a reputation as one of the best venues in Manchester. Its Chef`s have been preparing for guests the finest traditional and contemporary British and European cuisine for nearly two centuries. 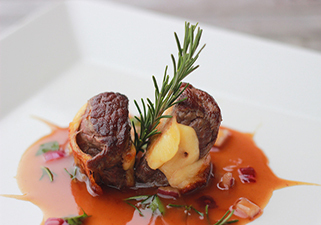 Our Manager, Executive Chef and teams will work with you every step of the way to create a bespoke dining experience and deliver those little touches to ensure your big day is truly special.